The contractor services are the ones that are doing the transactions with other companies regarding the constructions of the buildings. The contractor services always have the numbers of workers that every construction site needs. But of course, the number of workers will always depend on the type of project that you have. If it is small, then you also need small contractors but if you have bigger projects, then you also need a bigger contractor. You need to know the contractor services so that you can easily decide on the type of contractor that you need. There are different types of contractor services that you can choose from depending on your needs such as subcontractor, school bus contractor, independent contractor, consultant and many more. The subcontractor is a business or individual that signs a contract that will perform and do the duty and obligation of another contract. The independent contractor is a business, person or other organization that provides services or goods to another business under the terms that are specified in the contract. The Florida Land Use Consultant also deals with the permit of the contractors. Every company that needs a contractor, can always ask the FLUC to help you deal with the permit that you need. 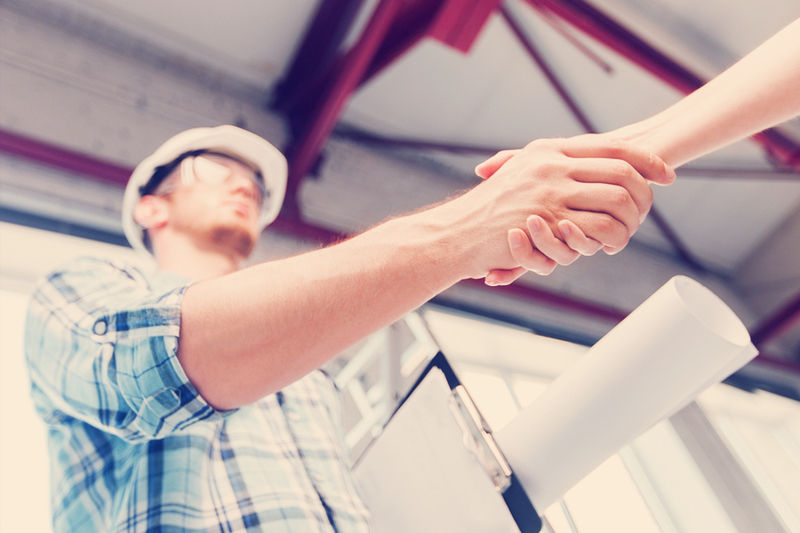 As a contractor, you also need to undergo the requirement process of having the permit. In every city or province in Florida, you will always need the permit if you are going to have a construction of a building, whether it is for residential or commercial use. The contractors are important because they help the companies who are in need of workers for the construction of their buildings. You need to have the certificate of use from the government down to the permit of the contractor services that you will need. If you think that you have a bigger project, then you should get a contractor that is also bigger and can handle all your work. The Florida Land Use Consultant is a professional when it comes to giving consultaionts. They can help you and provide you with the best contractors that you will need for your project. They are only giving the best workers with occupational licenses to secure the job. You will have the chance to work together with the consultant to make decisions on your own but you will still need the help of the consultant. Even in the government, they also need the help of the contractors for the construction of the road and the buildings.